Home → News → Company news → Solve your auger issues! 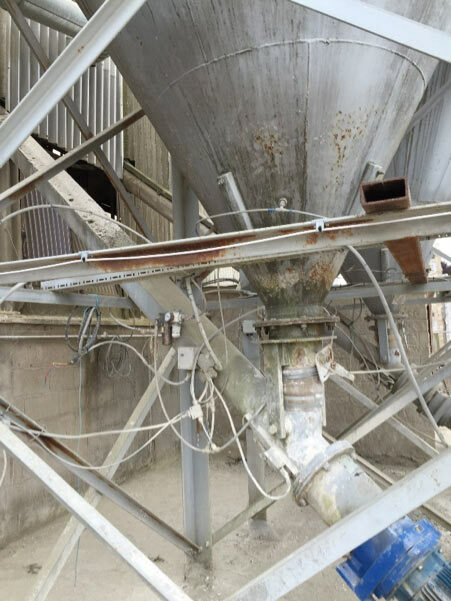 Do you suffer with poor after-sales service and back up on your budget screw conveyors? Do you struggle to get the spares when you need them rather than when the suppliers say you can have them? Do any of the problems below exist on your plant? If so why not talk to Spirotech-SRD Group Ltd. Our dedicated spares and maintenance team offer a full spares back up service along with repairs and upgrades for all your existing screw conveyors. Whether it’s an intermediate bearing assembly, a full replacement flight or a complete replacement screw conveyor, we can provide a solution to your problem. Our vast stock of available spares can be despatched for same or next day delivery. 01904 799291/ 780751 or email us at stevet@spirotechgroup.co.uk.